With prom season just around the corner, now is a great time to come and check out some of the beautiful dresses on sale at Bohemia. 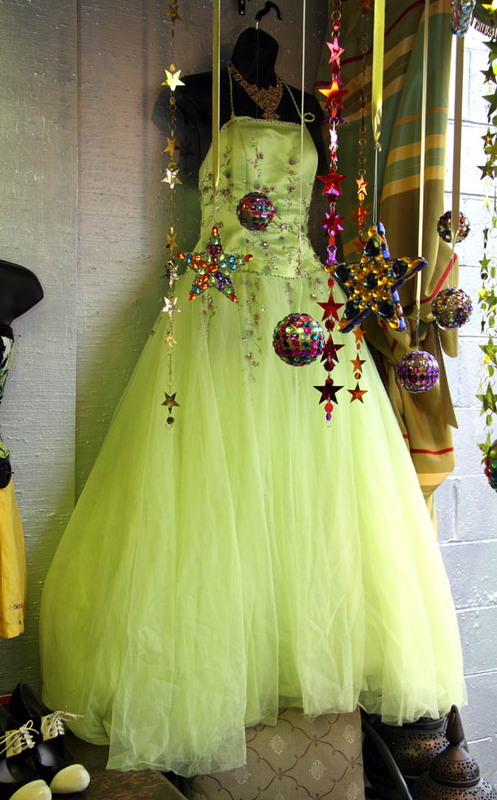 Whether you are looking for a grad dress or a fun outfit for the after party, there is definitely something for everyone! 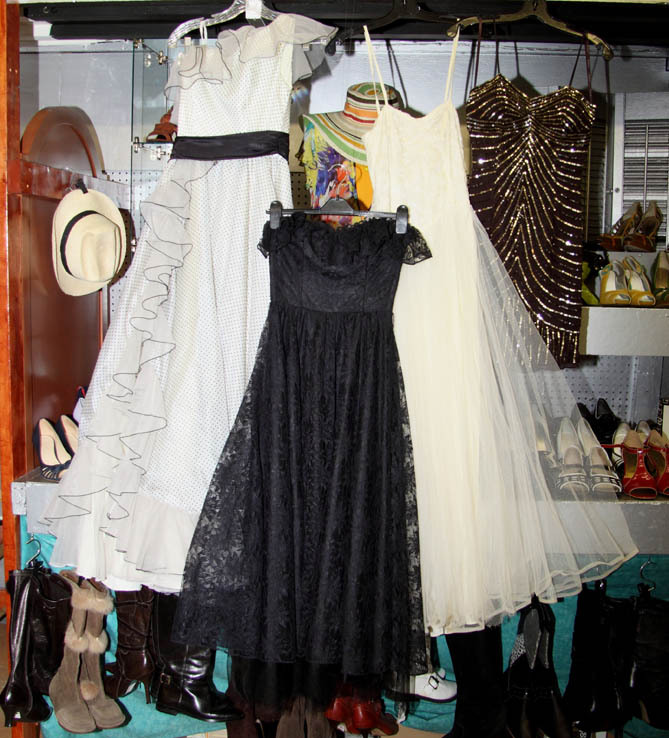 At Bohemia and upstairs in the Loft, you can find clothing and accessories for both guys and gals.